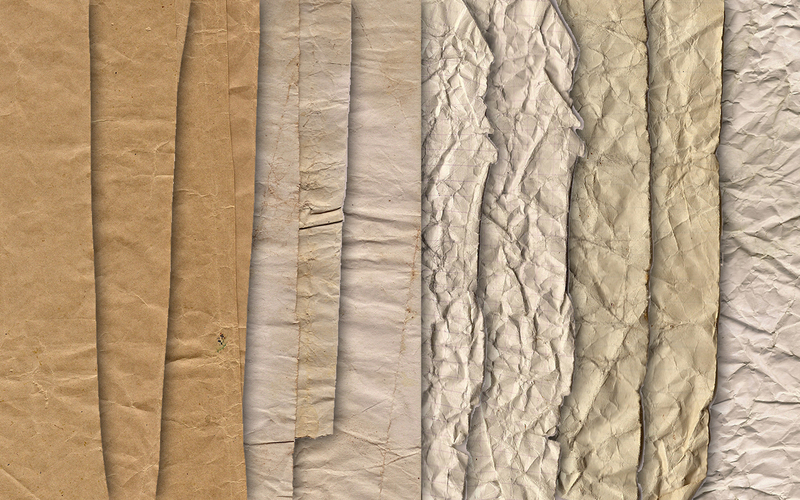 The pack includes a set of 10 crumpled paper textures. These can be used for whatever you consider fit. Thanks for these – much appreciated. If I use them online I will send you a link. Сrumpled paper – is a very useful resource! Thank you great place to get stuff!